Back in the 16th century, “explorer” and “traffic” certainly did not mean what they mean today. These two concepts actually used to mean physical motion through lands and seas. Those were the days of the flourishing seamanship industry, in which some of the sharpest minds of that period were involved. The leading “startup nation” of that industry was Portugal, from which the great explorers Ferdinand Magellan and Vasco da Gama came. Much like in our era, marine developments and renovations filled the brains of Jewish mathematicians, physicists and cartographers, such as Abraham Zacuto and Pedro Nunes, who developed navigation tools based on the sun and the celestial bodies, many years before all GPS apps. The Jewish inventors were not satisfied with just their technical work though. They had to try their inventions themselves. Oddly enough, at that time, especially after the expulsion of the Jews from Spain, one of the most common professions of converted Jews in Holland and Morocco was escorting and counseling for commercial ships and lands explorers. If it’s odd for you to picture Jewish mariners, try thinking about Jewish pirates! The book “Jewish Pirates” by Edward Kritzler sheds light on a fascinating extraordinary phenomena: Jewish pirates who acted after the expulsion from Spain and used to attack mainly Spanish ships as a revenge. The most notable man among them was Don Samuel Pallache, who was a rabbi, ship captain, ambassador, spy, double agent – as well as a pirate. He was born in 1550 in Morocco. 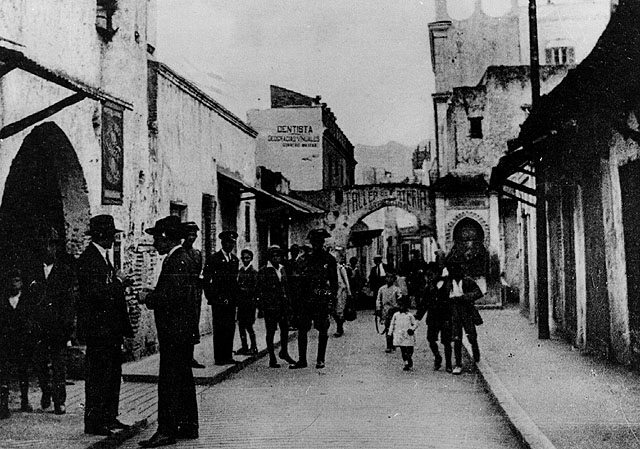 Like many Jews in the crowded Jewish quarter of Fez, his ancestors were descendants of the deportees from Spain. His father was a rabbi and teacher, who planned a similar career for his son. But Samuel, who was ordinated as a rabbi, had different aspirations and dreams altogether. He longed for travels in distant seas, far from the walls of the Jewish quarter. Rumor has it that a relative of his used to tell him exciting stories about Jewish sailors, such as Salah Sinan, the famous pirate called “the Great Jew”, who fought with the red bearded Barbarosa brothers in the Ottoman navy. And so Pallache spread his wings and went on a journey with his brother Yosef, first to Tetuan in north Morocco, where they soon became sophisticated cunning pirates. The Pallacihe brothers used to attack Spanish commercial ships arriving from South America and then to dress up as Spanish traders and sell the goods they just stole in the Spanish port cities. 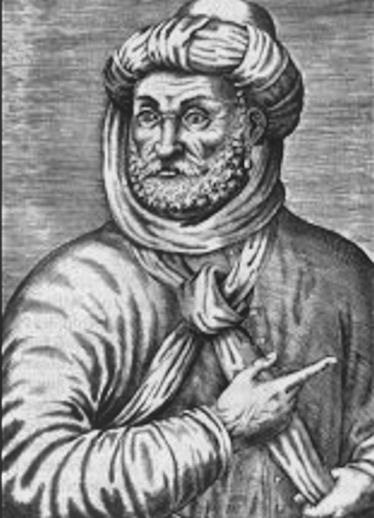 Pallache’s reputation was building up, when his name reached the Sultan of Morocco Ahmad al-Mansur, “The Golden King” as he was called for his great wealth. The Sultan, who wished to strengthen the links with Holland, appointed Samuel an ambassador of Morocco in Holland. 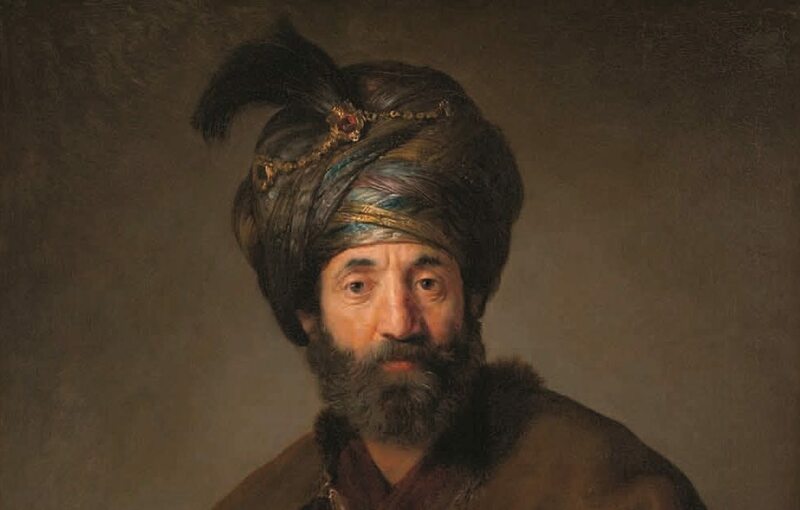 Apart from his prestige as a famous mariner, Samuel Pallache also spoke many languages, including Spanish, Portuguese, Arabic, and French, which made him a precious diplomatic asset for the Sultan. Thus, in 1596 Samuel Pallache launched on a new career from piracy to diplomacy, and settled in the Hague, where the Dutch parliament and representatives of foreign countries were situated. He founded one of the first “Minyanim” in the city, and also served as rabbi of the Jewish community. His comfortable diplomatic routine was interrupted when in the end of the 16th century, the treasure loving Sultan ordered him to sail to Lisbon and purchase gems for loads of wax. Spain by that time had already conquered Portugal and ruled over the entire Iberian peninsula. Pallache, who was in financial trouble, offered to sell the Spaniards some inside information from the Sultan’s court. The Inquisition’s authorities suspected that the Jewish rabbi was trying bring converts back to Judaism, so they followed him, and he had managed to escape just in time. Bankrupted and entangled he sailed right back to Holland and upon his return used his contacts in order to meet with prince Maurice son of William the Silent, founder of the Dutch republic. Pallache offered him to cooperate with Morocco against their shared enemy – Spain. The prince, who was an excellent strategist, despised the Spanish as much as Pallache did, so he came up with a brilliant idea. 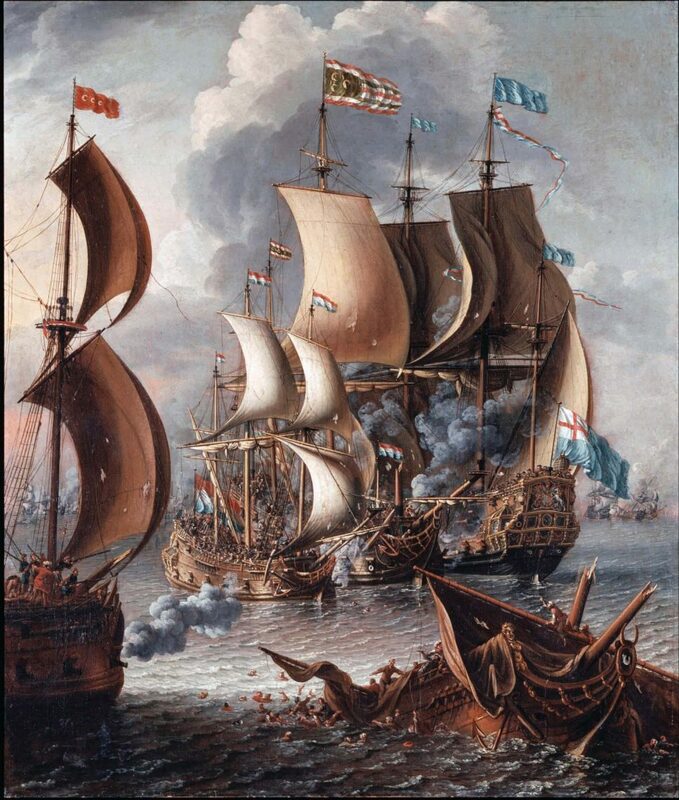 As Holland and Spain had a truce agreement, he suggested establishing a Pirates unit made of vagrants, adventurers and sailors, activated by the Dutch under Moroccan cover. Pallache, who hated the Spaniards for deporting his ancestors, just loved the chance to get even. Soon he managed to form a large fleet of pirate ships, with kosher food and a synagogue on each one of them. The ships were docking in Amsterdam port. In 1614, during one of the pirates attacks on Spanish ships at sea, a disease spread among the crew and they had to dock in Plymouth, England. When the Spanish ambassador in London heard that Pallache was there, he demanded his immediate arrest and execution, for the attacks on the Spanish ships. Pallache spoke in front of the English judge who was deeply impressed and decided to set him free. Sailing back from England he did not waste any time and robbed yet another Spanish ship, however this was the last battle, as the old pirate got seriously ill during the arrest in England. Two years later he died at the age of 66. Thousands of people participated in his funeral in Amsterdam, both Jews and none-Jews, including Prince Maurice and his family. On his tombstone a verse from the Book of Proverbs was carved: “הנושא טוב עם אלוהים ואדם”.